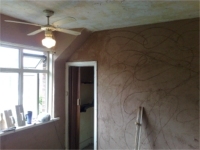 We offer a high quality plastering service, from a small wall through to complex ceilings with lots of curves and angles. 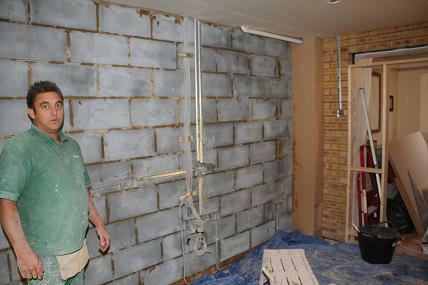 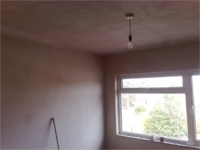 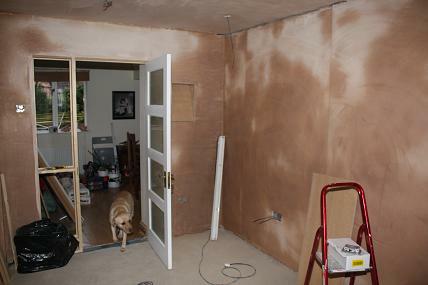 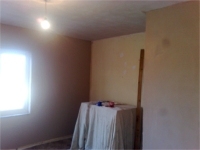 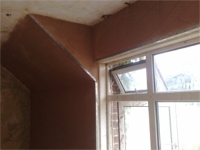 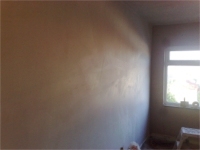 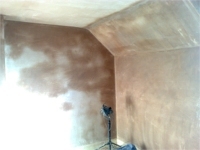 We can start from bare brick walls or stud work and apply bonding coats, hardwalling and finishing skim coats. 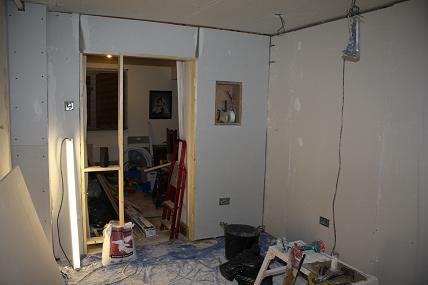 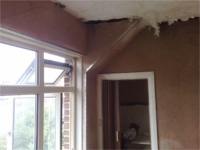 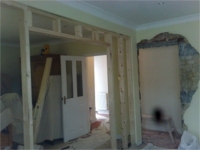 We also carry out the fixing of plasterboards (dot & dab) or battening and creating and making good of door and window openings. 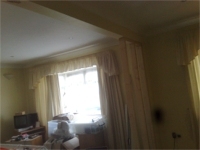 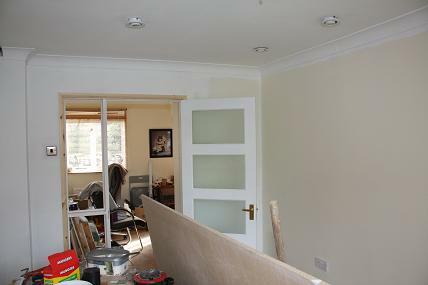 Additionally, if you require coving then we can install this at the same time and leave it ready for final decoration. 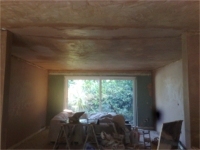 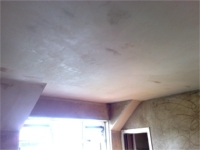 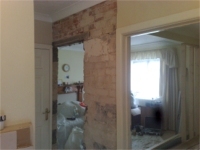 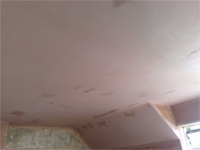 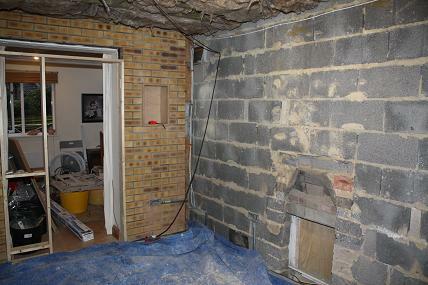 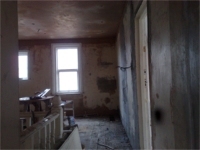 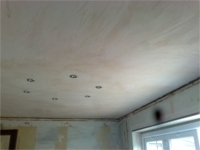 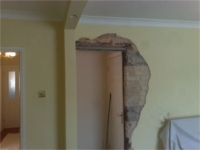 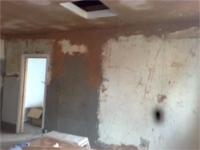 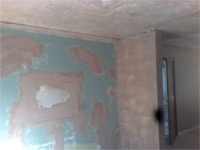 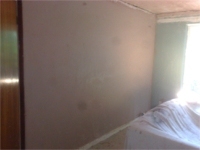 Below are some pictures of recent work we have carried out, a range of before, after and during the job.